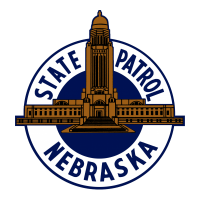 FREMONT- The Nebraska State Patrol and many other agencies responded to several bomb threats in communities around Nebraska Thursday. No devices have been found and the threats are believed to be associated with others reported through the nation. 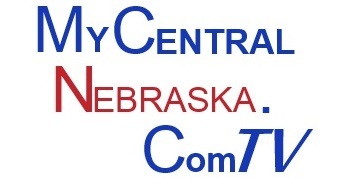 The Nebraska Information Analysis Center, led by NSP, has been in contact with the FBI as well as law enforcement agencies in numerous other states since the first reports of bomb threats in the region. According to the patrol, there are no reports that any explosive device has been found associated with the threats. NSP is aware of numerous threats made in Omaha, Lincoln, McCook, Peru, Fremont, Falls City, and Dewitt. None of those threats are deemed to be credible.